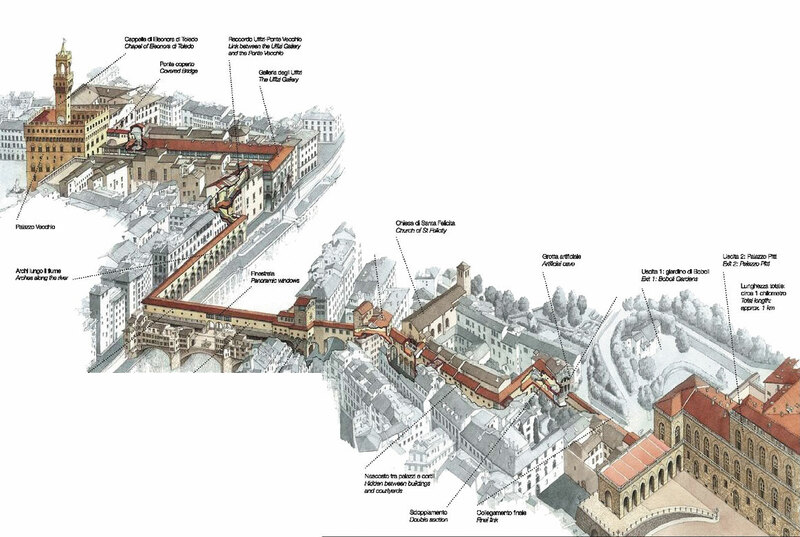 Visit the Vasari Corridor: be ready for the great re-opening! 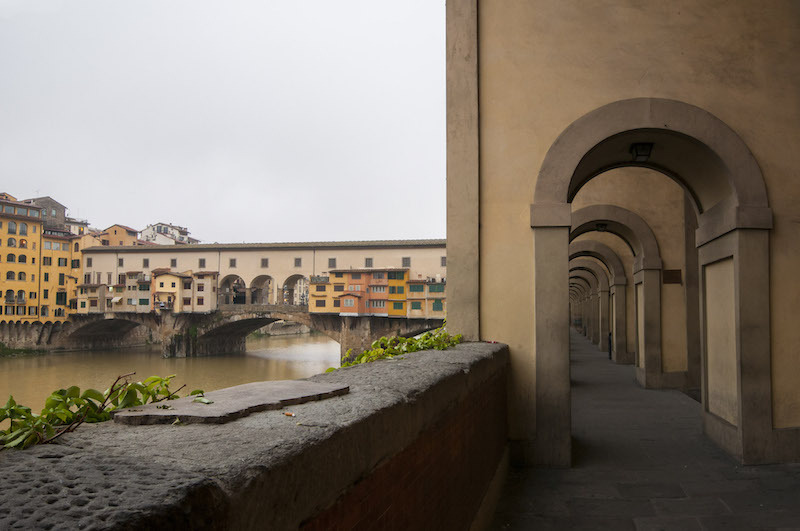 The Vasari Corridor is the elevated enclosed passageway that connects Palazzo Vecchio to the Pitti Palace, passing through the Uffizi Gallery and over Ponte Vecchio. It is about 1 kilometer long and offers unique views over the city. 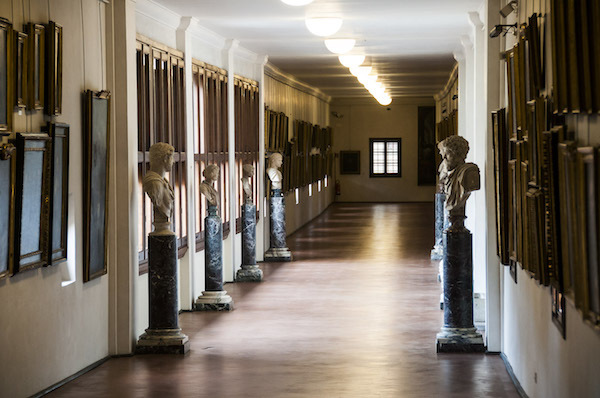 Since November 2016 the Corridor has been under major restoration works, due to security reasons and for a complete reorganization of the collection on display. 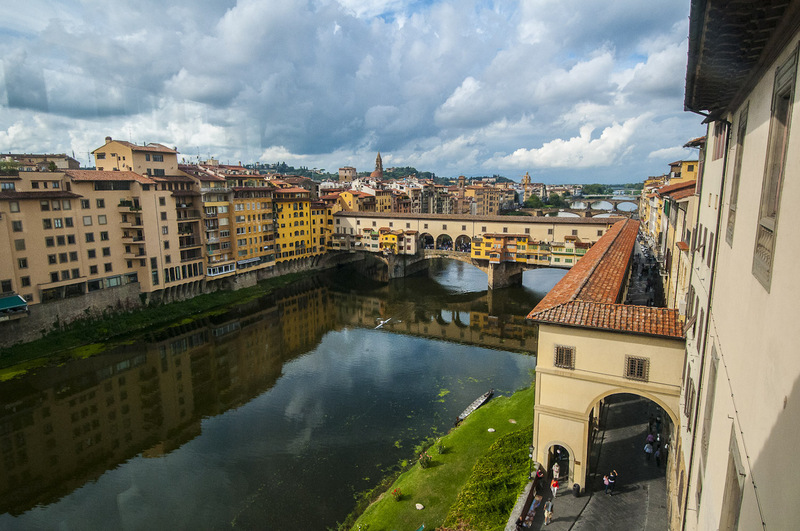 According to the Uffizi Gallery’s Director Mr. Eike Schmidt, the Vasari Corridor is going to reopen in 2020. 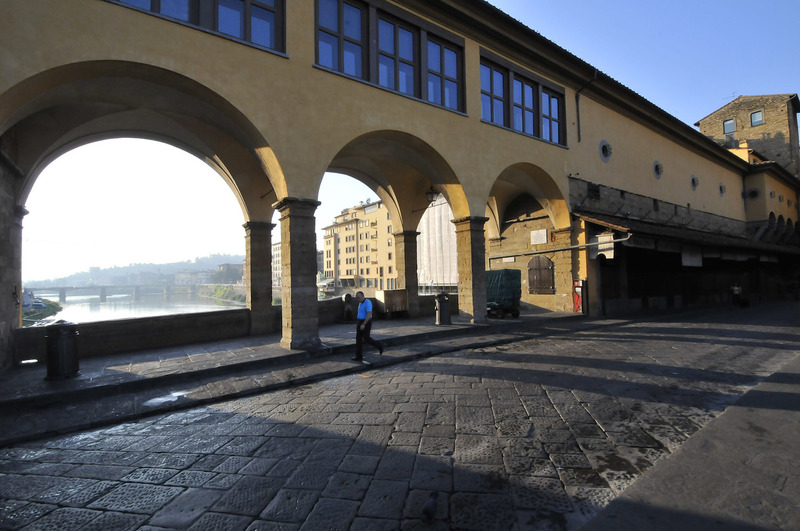 At the moment the first part of the Vasari Corridor is open to the public: it is the Path of the Prince which connects Palazzo Vecchio to the Uffizi Gallery. 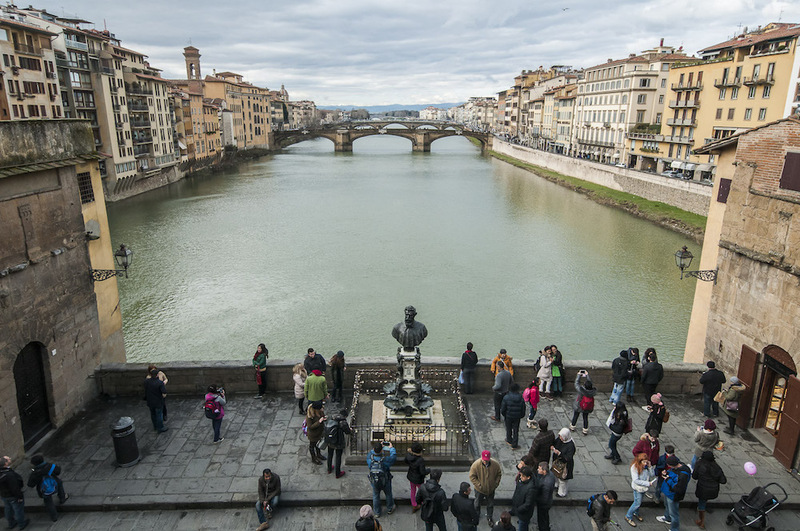 It is accessible upon request and through a special reservation deal that includes tickets to the Uffizi Gallery and the Palazzo Vecchio museum. 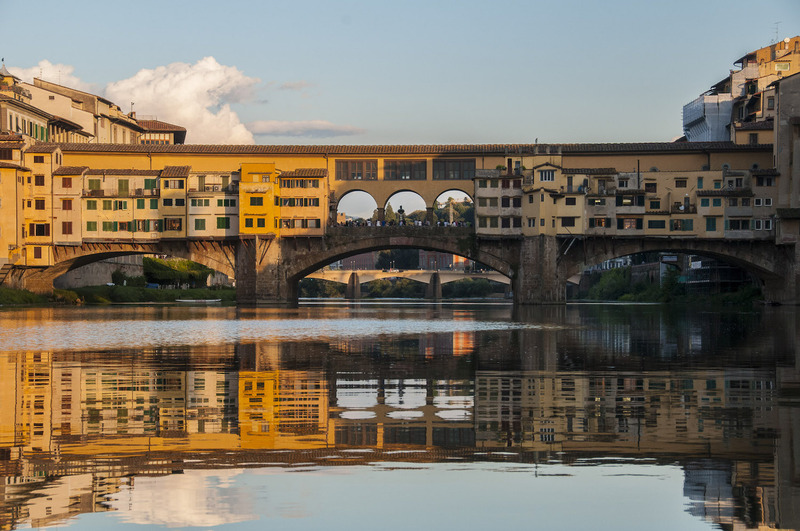 Subscribe to our special newsletter for the Vasari Corridor, now!